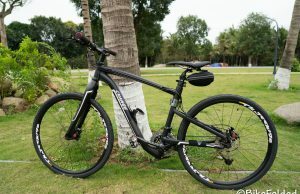 The Voltitude V2 is the new version of a prototype that was introduced 5 years ago. 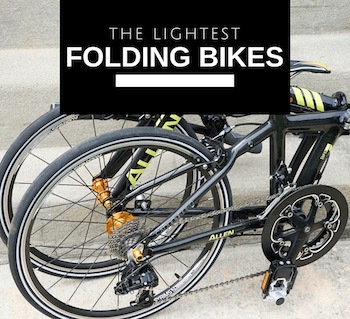 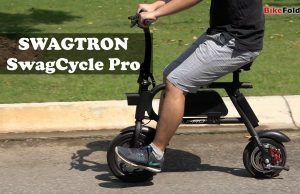 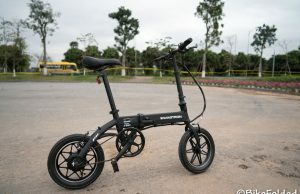 The folding ebike is designed by French designer Mathieu Lehanneur and Formula E driver Jérome d’Ambrosio, and manufactured in Switzerland, so it would come with a hefty price tag from 15,000 to 20,000 euros. 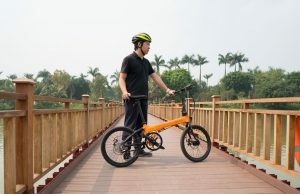 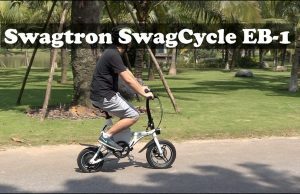 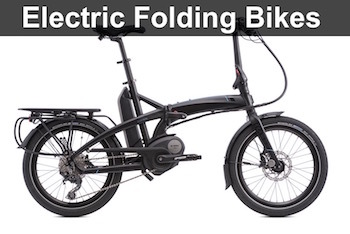 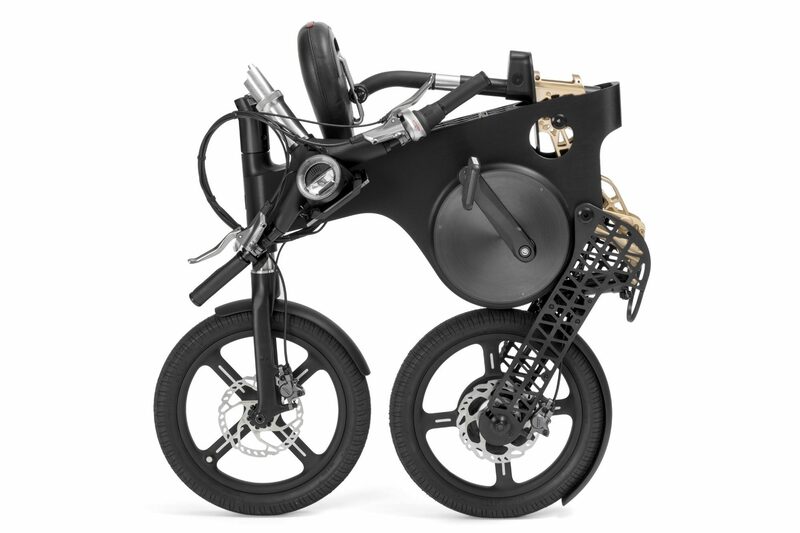 The luxury e-bike uses stainless-steel magnesium and aluminum for their parts, features a weight-reducing Eiffel structure, a fast folding mechanism, 2 engine power-speed-autonomy options, flexible mechanical systems, powered by the most advanced battery and connected technologies. 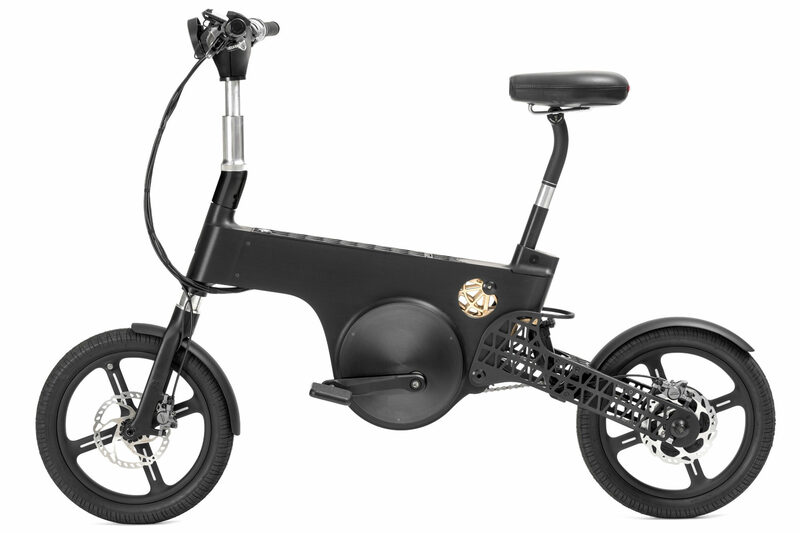 The Voltitude V2 will be available some time this year and we will share with you once we have more info.